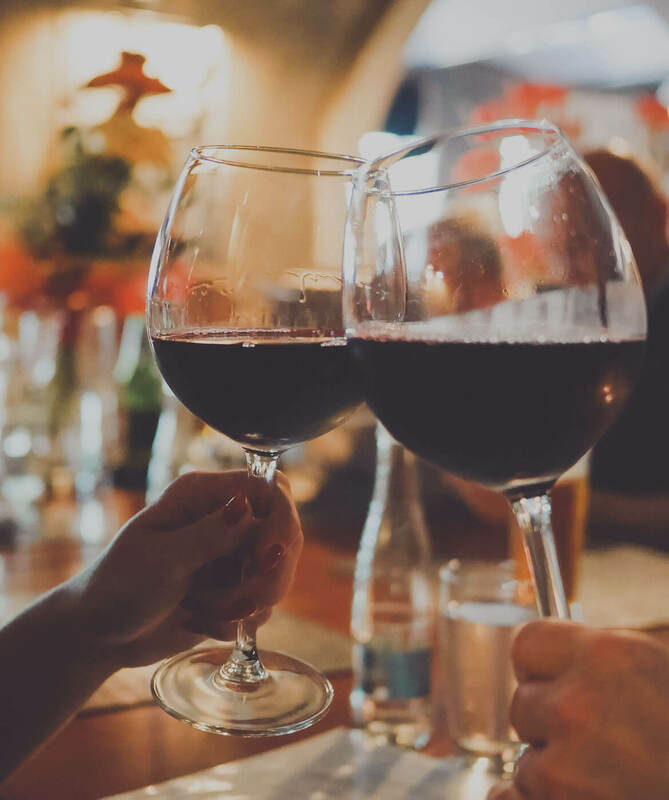 From the Rhone Valley to the whole world, passing through Australia, the “Shiraz wine” grape is the third red variety that makes up the triangle of fame that it shares with Cabernet Sauvignon and Pinot Noir. After France, Australia is probably the country that has given more fame to this grape that admits two spellings. So it is correct to say syrah as shiraz. With great wines like the Grange Hermitage of Penfolds or Henschke Hill of Grace. In Australia, it is grown mainly in the Barossa Valley area. And from there it jumped to other areas. Such as California, Chile, South Africa, Argentina, Italy, Greece and, of course, also Spain. The Shiraz wine gives rise to high-quality wines as long as the yields are adequately controlled. The concentration of aromas in the winemaking is preserved. A long fermentation is carried out. The sanitary conditions and temperature are monitored. And, ideally, resting in oak barrels. Controls that if carried out with continuity, get that their best wines are placed at the same height as the great burgundy and burgundy. The wines of this variety are sumptuous, vigorous, powerful. 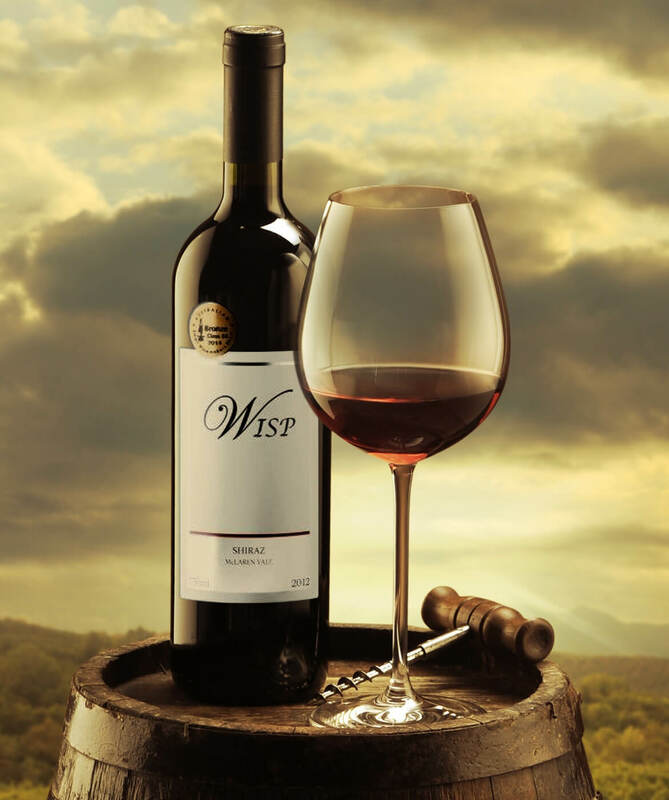 With body, silky texture, with a large number of tannins and coloring matter. In their tasting, the young wines, as the technician and sommelier José Sánchez said, have very pleasant aromas of violet, cassis and black fruit (plum jam, blackcurrant, blackberry). While the Shiraz wines that are submitted to an aging oak develop other aromas. Such as light touches smoked, coconut, black olives, truffles, tar, spices and their flavors open a range of possibilities between blackcurrant, cassis, plum jam, blackberries and spicy flavors leaving a prolonged memory in the mouth. Their natural character is solid and therefore they acquire more personality as they get older but there are also very light and fresh wines that open unexpected horizons. In addition these have a very intense red currant or raspberry or intense violet color.